National Express LLC northeast is committed to meeting your transportation needs. Whether you are a group of thrill seekers visiting the local theme park or a group of business professionals looking to attend a conference, we have you covered! If you don't see a specific location or event on our website, contact us and we'll discuss how we can service your request. Find out more about how National Express LLC northeast can meet your transportation needs! Do you or your business have a need for consistent "to and from" transportation? 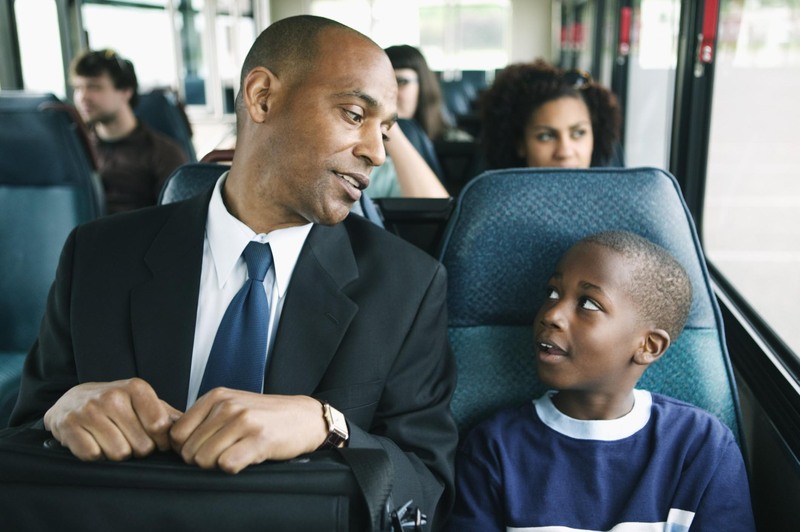 National Express LLC northeast provides annual contracts for all of your shuttle service needs. Whether you are looking to ride roller coasters or to explore the sights of the city, National Express LLC northeast will get you there. We offer extensive local transportation services. You don't have to be lucky to win big with National Express LLC northeast. We now offer transportation to and from your favorite local casinos! Mention the code "KOFFEE" to your charter agent and receive $50 off any charter booking! Our diverse fleet is perfect for wedding plans! 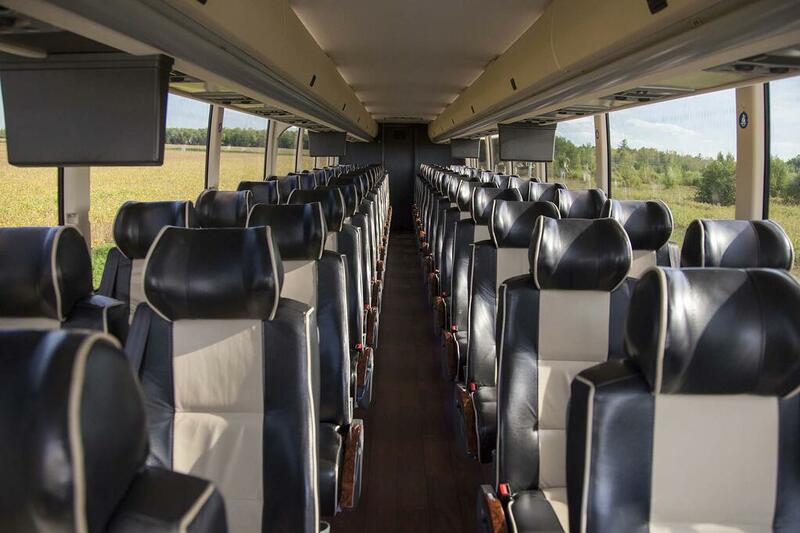 We have buses that seat 22, 26, 32 or 55 passengers! That means you can charter a party bus to move your brides maids and groomsmen, charter a coach to move your guests – or both! You can arrange a shuttle from the hotel to the venue, or simply have guests meet in a central location. People should be able to enjoy themselves safely at your wedding……let us do the driving so that they don’t have to! Oh – and we won’t double the price because it is a wedding. We are the one stop shop for your daily campus shuttle and your event and athletic transportation! Let our logistics professionals help you plan a campus shuttle for your students and faculty. With over 200 years of combined transportation and logistical experience, our management staff can tailor a campus shuttle program that meets your needs. We will analyze your schedule, your needs and local traffic patterns to create the most efficient transportation system possible. We can even brand the vehicle for you! Get your quote now! We will take you all over the eastern seaboard to events, tournaments, games, playoffs – or any other team or league event. Our diverse fleet of comfortable vehicles are perfect for local or over the road trips. Our vehicles are fully equipped with lavatory, flat screens, and luggage bays to carry equipment and overnight bags. Get your quote now! Book a trip to one of the many LGBTQ day or nightlife destinations in the Northeast! Visit the Fire Island Pines, Cherry Grove, Provincetown, Asbury Park, Redbank, and of course NEW YORK CITY! Get your quote now! Book a trip to one of the many upstate destinations to pick apples, pumpkins or even strawberries! Visit a haunted house or take a haunted hayride this Halloween! Destinations like the Apple Ridge Orchards, Masker Orchards, Dr. Davies Farm and more! Get your quote now! Jones Beach, Long Beach, Seaside Heights, Point Pleasant, LBI, Ocean City, Fire Island, Wildwood, Cape May, Belmar, Sandy Hook, Fishermans Cove – Get your quote now! Located in the New York and New Jersey area, we are your guide to local areas and beyond. Contact us today to plan your next trip!